When Snoop Lion visited Jamaica to record his album Reincarnated with Diplo and Vice, he mentioned in the accompanying documentary that he has always wanted to perform at the White House, and that he wanted to make music suitable for The President. Well last month, it all came true, as he was a guest performer at the Kennedy Center Honors in DC. See behind-the-scenes footage of Snoop’s visit to the White House with his wife and daughter, as well as the footage of his performance. 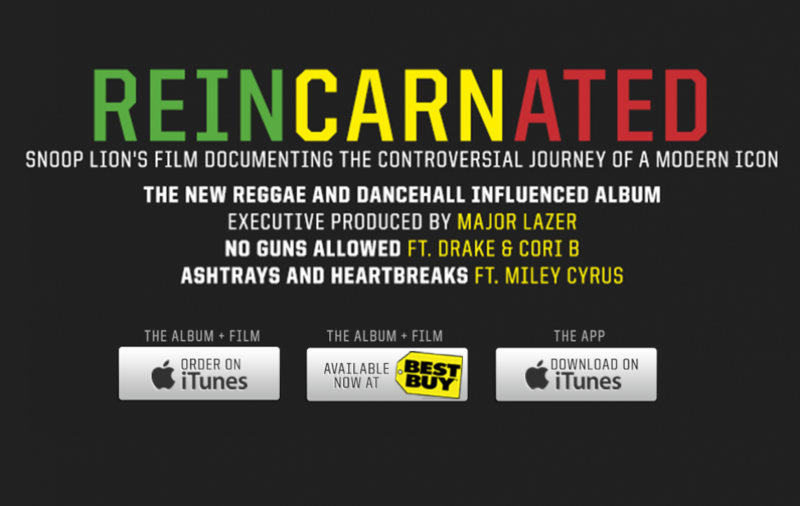 The album Reincarnated was also recently nominated for a Grammy.